State College, Pa. • Whatever anyone says about Beto O’Rourke in the coming months, no one will ever accuse him of lacking enthusiasm. "It's so great to come in late at night in absolute darkness," he said of his arrival in this bucolic central Pennsylvania college town, "not be able to see where I was or the beauty that surrounded me, and wake up to one of the most glorious days I've ever had on this planet in my 46 years of existence." O'Rourke is a planetary and existential sort of guy, someone for whom "Have a nice day" doesn't begin to get at the level of joy we ought to have during our time on this earth. He exudes energy, optimism and confidence laced with the requisite quotient of self-criticism. This Democrat is eager to make clear that he hates a politics rooted in trashing enemies. And while everything about him looks spontaneous, he speaks in the brisk, well-formed sentences that could only come from someone who knows how this game is played. "We're going everywhere for everyone. No one is taken for granted. No one is written off." "The challenge is our economy: It works too well for too few and not well enough for too many." "You will not get political democracy until you have something approaching economic democracy in this country." One message certainly got through here: He is an excitement generator. When O'Rourke finished his speech, he had to work his way out of the building through a boisterous crowd yearning to touch him and (welcome to our era) come away with selfies. It was a smart move by his advance team. The video had the feel of a late-October general-election rally, and the youthful candidate named Robert Francis really did convey that look his partisans associate with the late Robert F. Kennedy. Yet O'Rourke's rollout has been far from smooth. The knocks he has absorbed — from the party's left for some of his conservative votes in Congress, from women for the comment he has since apologized for that his wife Amy raised their three children "sometimes with my help," from various quarters for what they saw as a sense of "entitlement" and "privilege" — were a sign that magic and spark are not sufficient fuel for barreling through a gargantuan Democratic field. Interviews with two dozen people in the mostly student crowd here suggested that most of them are still waiting. 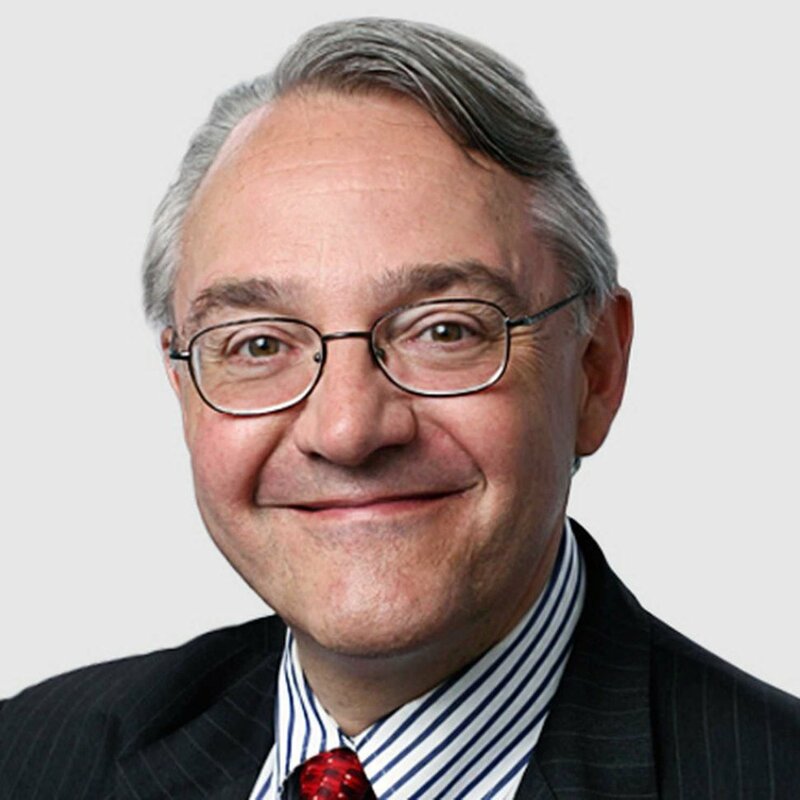 "I want to see if he can run with the big dogs — there are a lot of them out there," said Eric Layland, a 32-year-old doctoral student, summarizing a view offered by many here that the Democrats have an abundance of highly qualified choices. With Vice President Joe Biden apparently prepared to jump into the race, several things have become clearer in the campaign's first few months. Biden and Sen. Bernie Sanders, I-Vt., begin with large pools of support built up over long periods that cannot simply be written off as "name recognition." Both command genuine loyalties from very different parts of the party. Sen. Kamala Harris, D-Calif., penetrated public consciousness with a very successful opening week and stands well in recent polling. Sen. Elizabeth Warren, D-Mass., has earned respect and attention for a policy-heavy campaign of remarkably specific proposals that required a response from her rivals. None of this means that O'Rourke's obvious gifts are irrelevant. 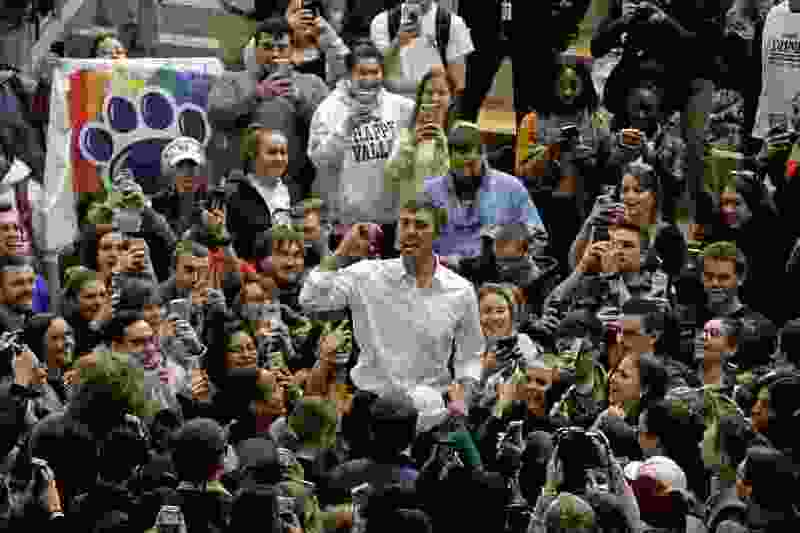 But neither Beto-mania nor any other craze will suddenly upend a contest in which Democratic voters are fiercely serious and listening more to their heads than to their hearts.